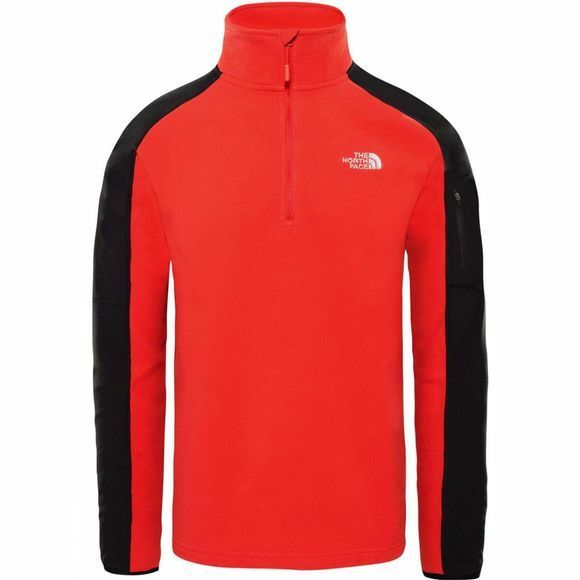 The Men's Glacier Delta 1/4 Zip Fleece from The North Face is a classic fleece for year round use. Perfect for fending off a chill in the air and layering up in cooler conditions. 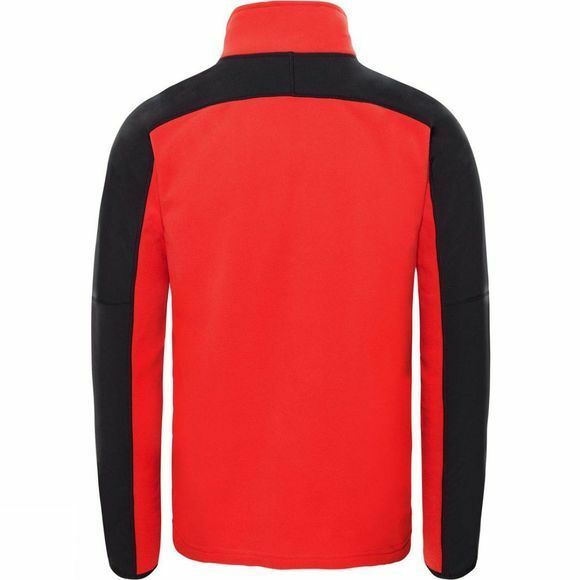 The zip on the fleece is perfect for a little extra ventilation when you need it and also makes the jumper easier to get on and off. The extra reinforcement across the shoulders adds durability which is particularly handy for those who often find themselves wearing a pack or child carrier on their shoulders.